Hugo, a film based upon the book, The Invention of Hugo Cabaret, revolves around a young boy orphan, who lives inside the walls of a Paris Train station. The film is directed by Martin Scorsese and produced by Johnny Depp. 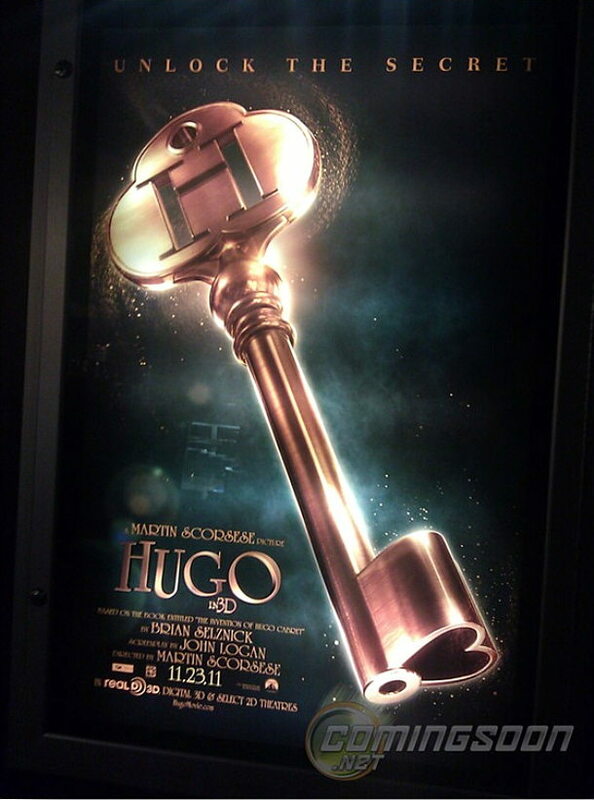 Hugo is to be released in both 2D and 3D theaters in the United States on November 23, 2011. Comments for Martin Scorsese’s “Hugo” Poster Released are now closed.